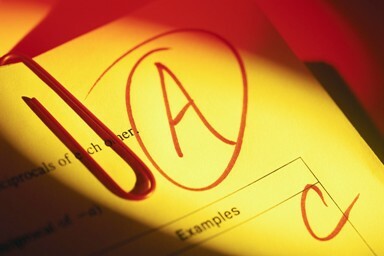 Psychology School Finder: Request Information From a College Near You. 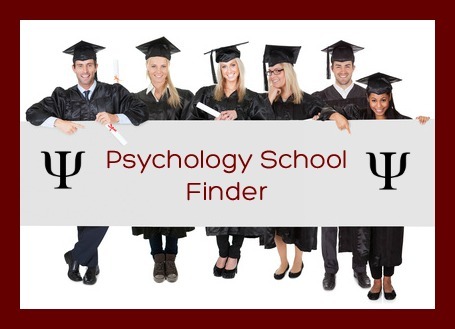 To use the psychology school finder you simply have to enter your zip code, choose the type of psychology you would like to study from the subject box and pick the kind of psychology degree you are interested in e.g. campus or online, bachelor's or master's etc.